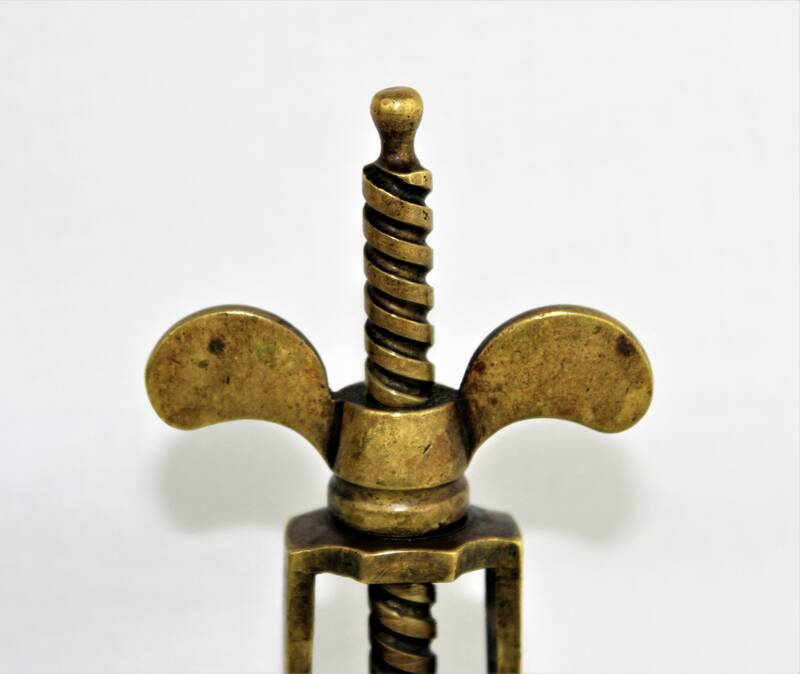 We have for sale an Antique English Farrow & Jackson Style Brass Wing Nut Corkscrew. 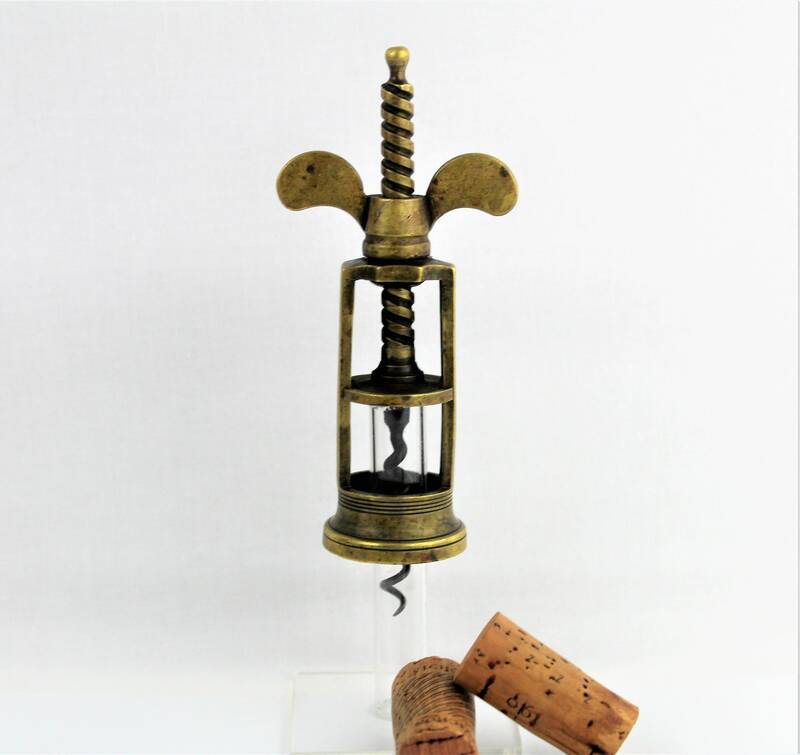 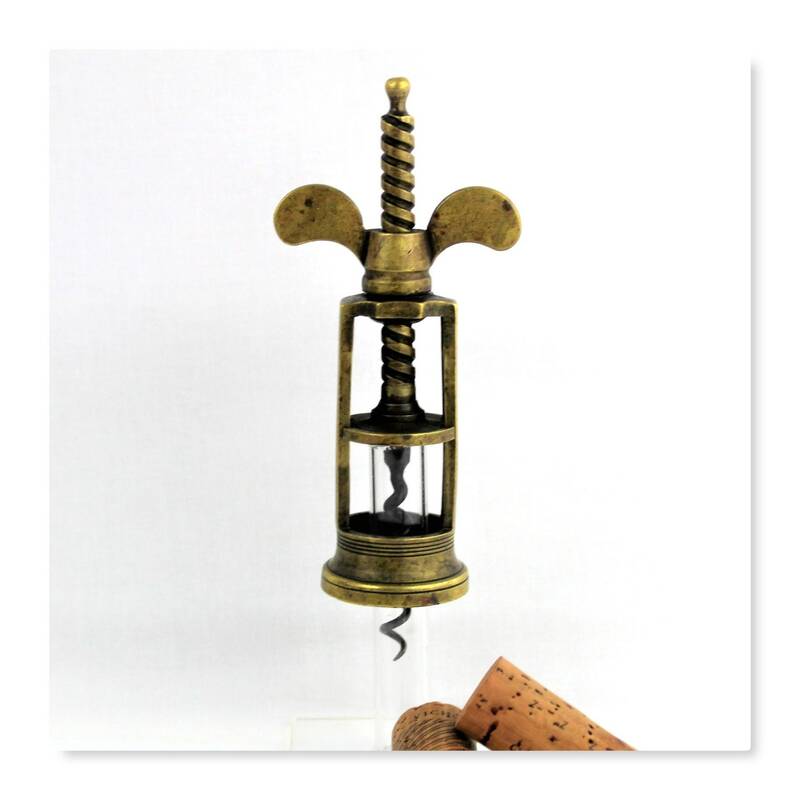 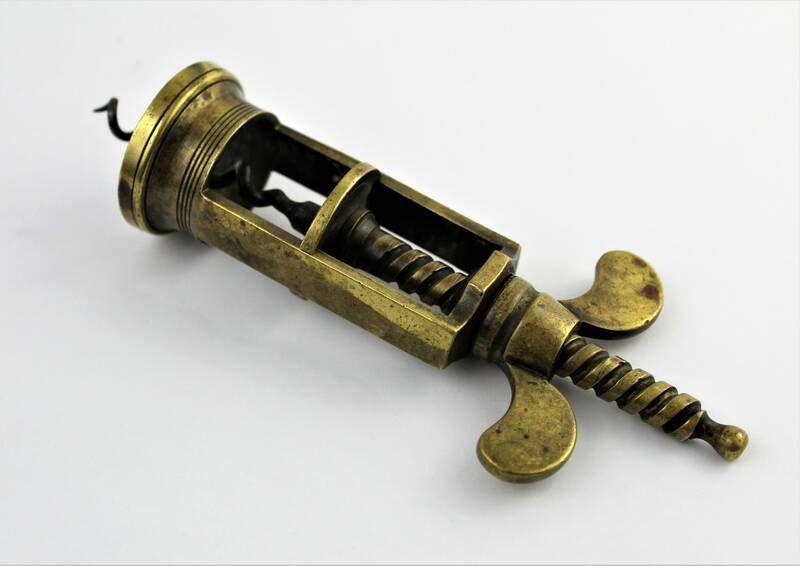 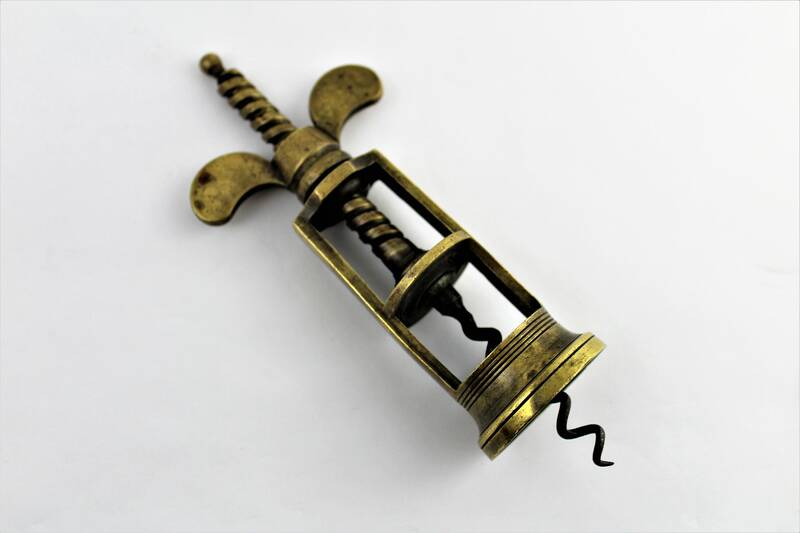 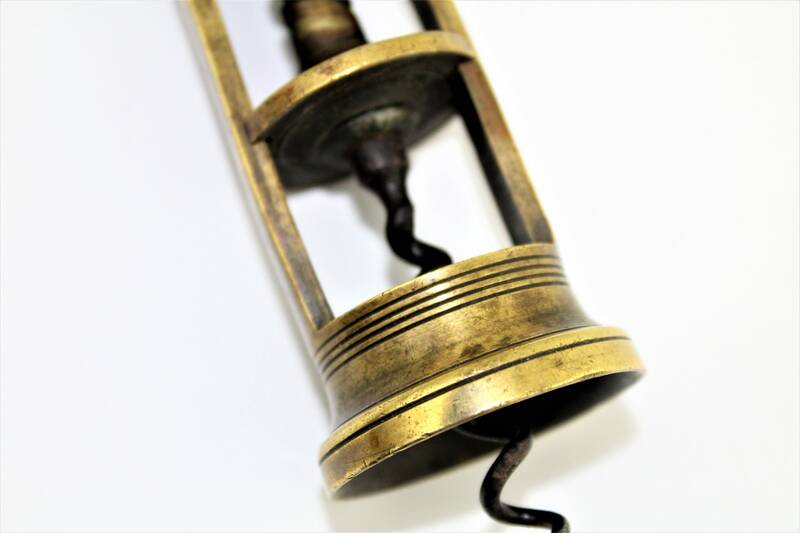 Beautiful brass wing nut corkscrew from the second half of the nineteenth century, it is an unmarked Farrow & Jackson Style with wonderful all-natural patina. 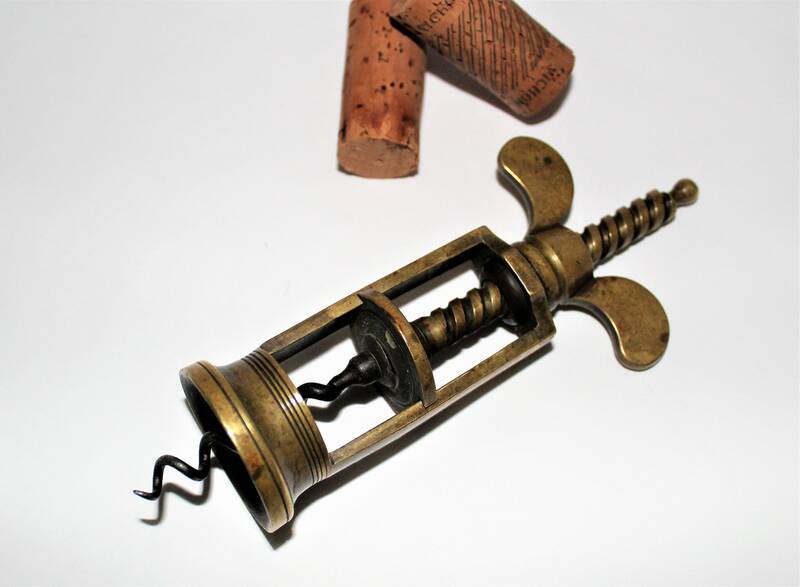 This corkscrew can be found in Ferd Peters, Mechanical corkscrews book page 142. 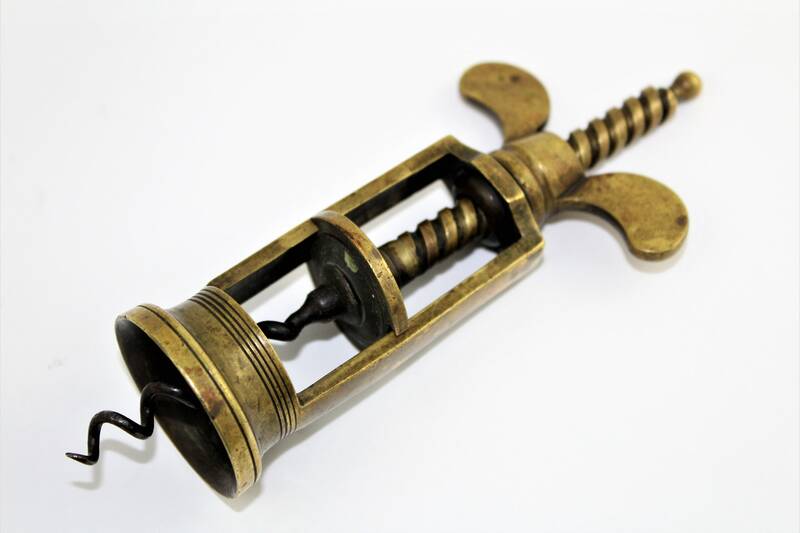 Photography props not offered with sale.